Come explore our museum between the tides. 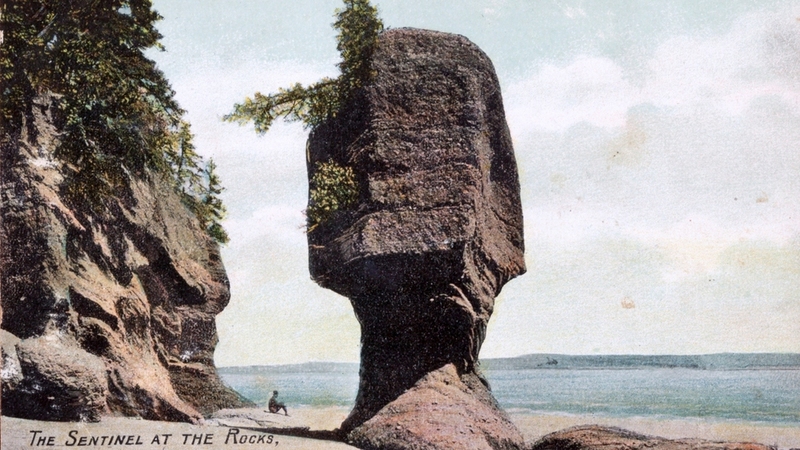 Located just two kilometers from the Hopewell Rocks, in Hopewell Cape, New Brunswick. Explore the museum during High Tide at the Rocks. 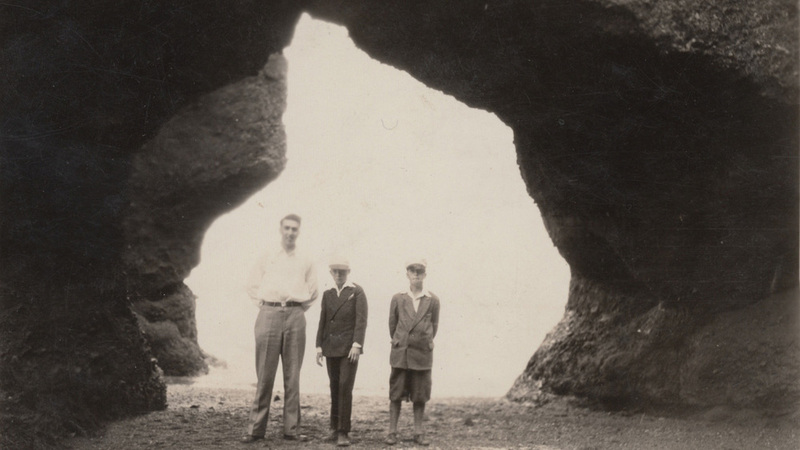 While waiting for the tide to reveal the ocean floor, discover how the tides affected life around the Rocks, meet Canada's 11th Prime Minister, RB Bennett, who grew up just down the road, or explore the 8 original buildings of the Shiretown of Hopewell Cape. Located a mere 2 minutes from the Hopewell Rocks Park, the ACM is an undiscovered treasure waiting to be discovered.